We skip navigation and move to the text. 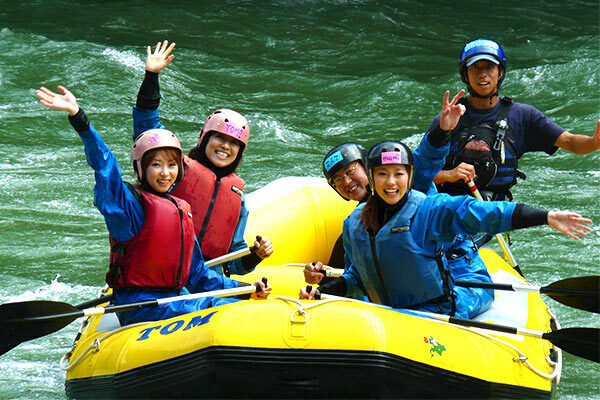 We can enjoy air board and snow shoes downhill in rafting and river kayak, winter. 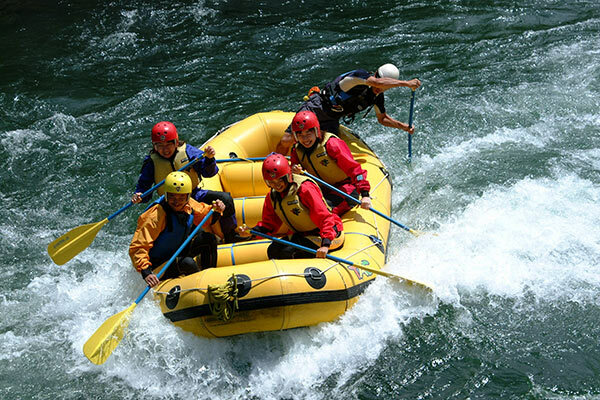 Menu including Snow rafting and Snow trekking is abundant in rafting, Canadian canoe and mountain stream fishing, winter, too! 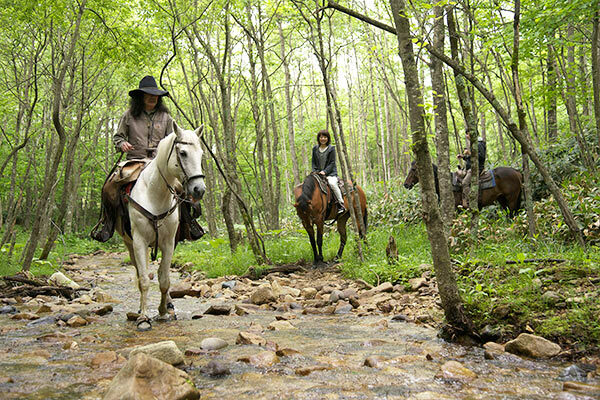 Horseback riding hiking course is popular. In fruit knob or the ceramic art classroom. There is cottage, too and can stay. We can enjoy hose trekking. Ranch is just like life of rural living of the United States. Accommodation is existence, too.